In Arizona, Alimony is referred to as Spousal Maintenance. In deciding whether to award spousal maintenance; and in determining the amount and duration of payments, the Court looks to the factors listed in Arizona Revised Statutes, Section 25-319. There are no guidelines for awarding spousal maintenance and every case is determined on its own merits, based on the factors listed in the statute. These can be complex cases which require an in-depth analysis of the parties’ lifestyle, the financial needs of the spouse seeking maintenance, and the other party’s ability to pay. I have handled spousal support cases in Arizona for thirty years. If you are in need of advice regarding the issue of Spousal Maintenance then do not hesitate to contact the law firm of Gary J. Frank P.C. for a consultation. 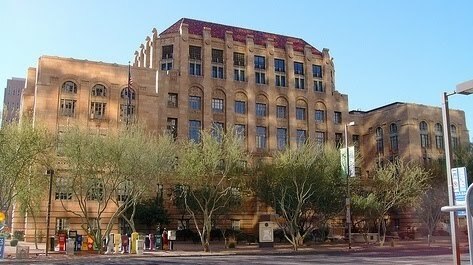 You can reach us by telephone at 602-383-3610 or by email through our website at http://www.garyfranklaw.com/. Contact us today.